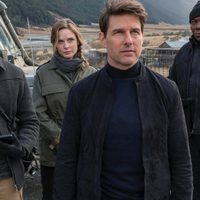 Write your own 'Mission: Impossible - Fallout' review. 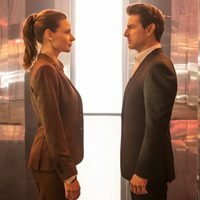 The second 'Mission: Impossible' film for Rebecca Ferguson. 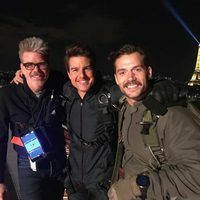 Christopher McQuarrie will be the first director in the saga to direct more than one film. 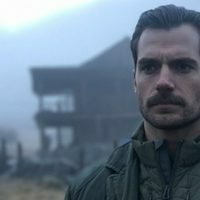 Henry Cavill grew a mustache in order to play the villain and was expected to shave it off for Liga de la Justicia (2017) reshoots. However, Paramount would not allow this, meaning Warner Bros had to pay millions to have it digitally removed in post-production, making it the most expensive mustache in movie history.